Development of Much Needed System 21 Aurora Interfaces. Our client, a world leading manufacturer of automotive defense and aerospace parts, is using Total-e-Solutions to provide ongoing enhancements and interfaces to System 21 Aurora. The work is tested and accepted in the UK and subsequently rolled out directly to this company's customers and other manufacturing plants in the USA, Japan and multiple European sites. 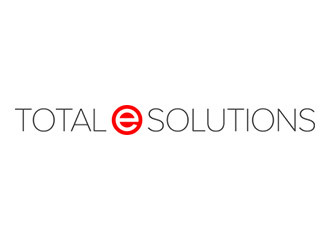 In May, Total e Solutions delivered both an Inter-company Vendor Scheduling interface for System 21 Aurora and a System 21 Aurora Goods Receiving interface with a supplier portal to our client. Here at Total e Solutions we are experts at providing System 21 Aurora interfaces, so, if your company needs third party software interfaces to System 21 Aurora that require no source code changes to your System 21 Aurora systems, then please contact us for a really competitive development quote from the experts.